Renovated Studio in the heart of Washington Heights. This gorgeous studio is very large and can easily accommodate your bed, couch, TV, and dresser. There is a separate kitchen with full-size stainless steel appliances. 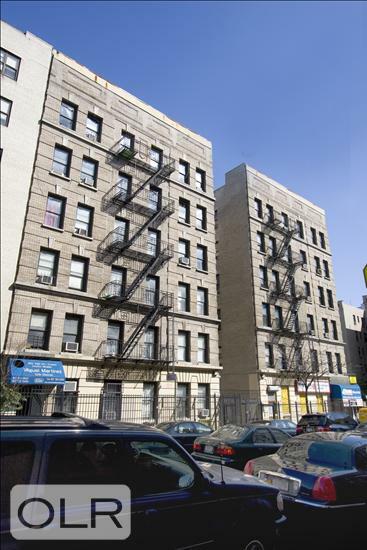 Situated in a well-maintained elevator building with on-site super- you are close to the A train and surrounded by great shopping, delis, bar/restaurants in a wonderfully vibrant neighborhood!